Texas is a hotspot of illegal people smuggling. The law enforcement community has devoted significant resources to preventing human smuggling. The illegal smuggling of immigrants can lead to criminal charges and imprisonment. Anyone that becomes involved in an human smuggling investigation should speak with an experienced criminal defense lawyer. Are you or a loved one facing an illegal alien smuggling charge in Texas? 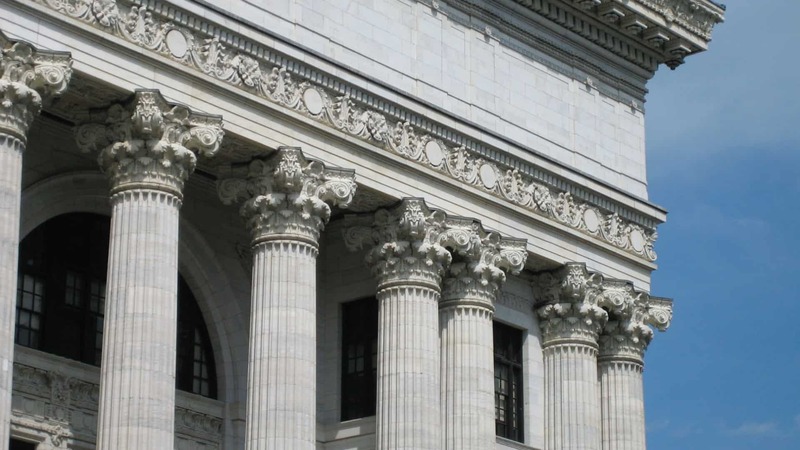 The immigration laws of the United States are extremely complex. Only an experienced human smuggling lawyer is prepared to identify flaws in the prosecution’s case and negotiate a reduction in charges or case dismissal. An affirmative defense may be available in some people smuggling cases. The first affirmative defense requires a defendant to prove that they hold membership in an authorized nonprofit religious organization. The leader of such an organization may be authorized to provide essential shelter or food for individuals that are in the United States illegally. It must be shown that the defendant held membership in the nonprofit organization for no less than one year. This legal protection does not apply in instances that involve smuggling aliens across the U.S. border. 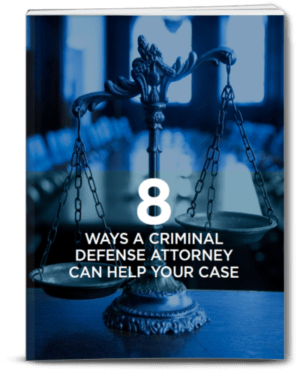 Another possible affirmative defense is available when it can be shown that the defendant was unaware that the alleged offense was against the law. Certain smuggling crimes require the prosecution to prove the intent of the defendant. An experienced Houston criminal defense attorney may be able to present evidence that mitigates the claims of the federal prosecutor.